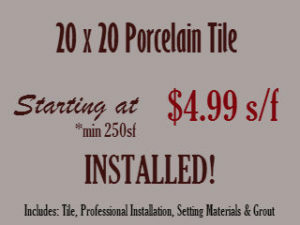 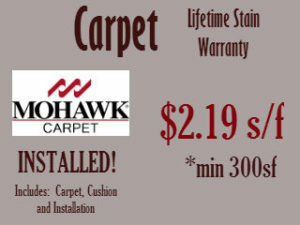 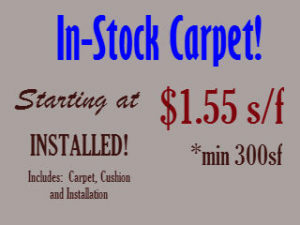 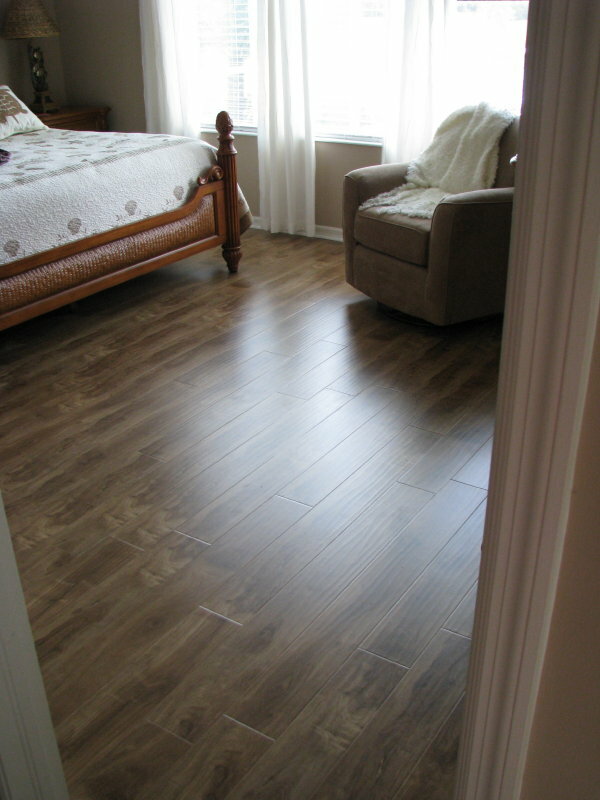 When you are looking for flooring that looks good and is also affordable and durable laminate is the way to go. 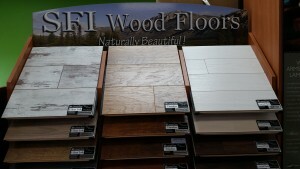 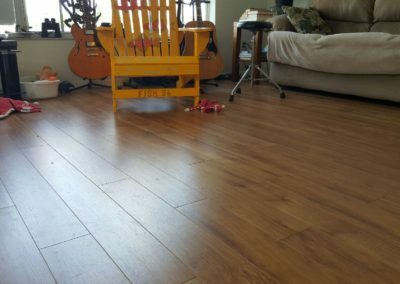 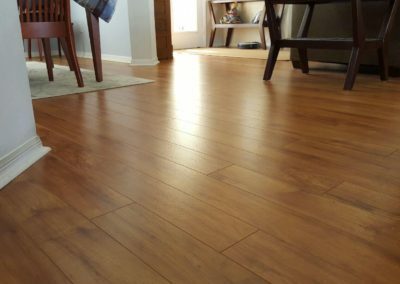 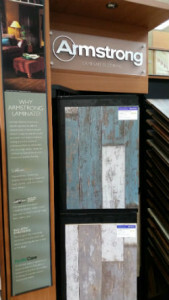 Tropic Floors offers a multitude of choices when it comes to laminate flooring in Fort Myers and Cape Coral communities. 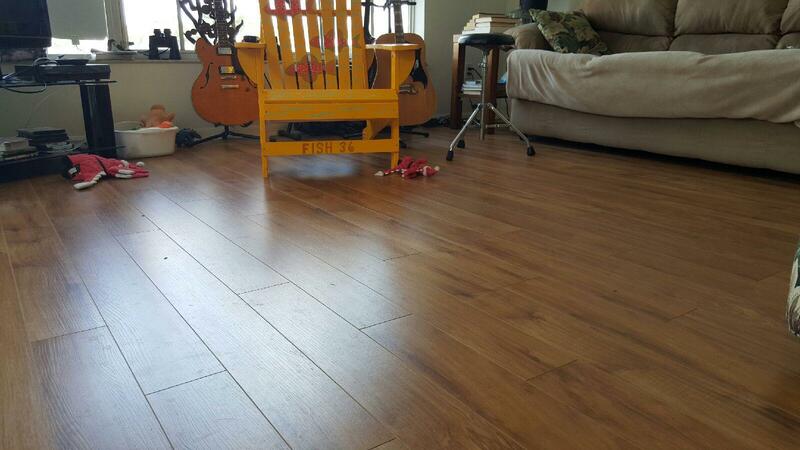 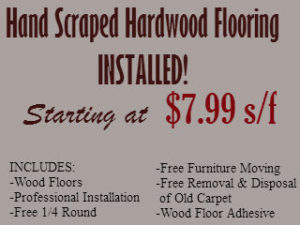 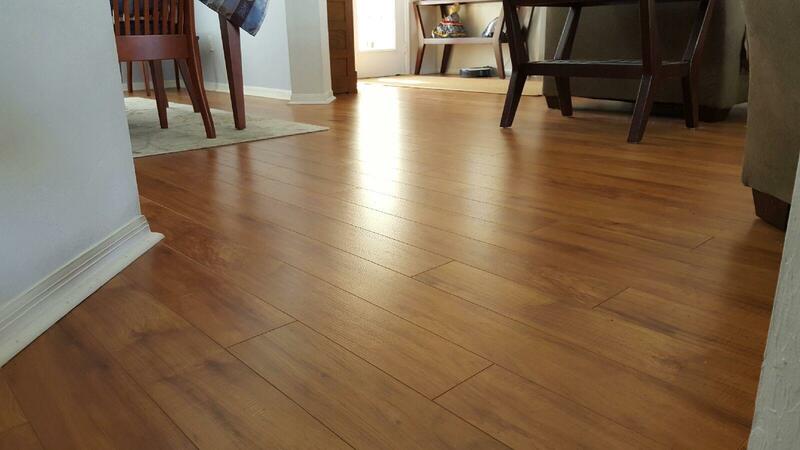 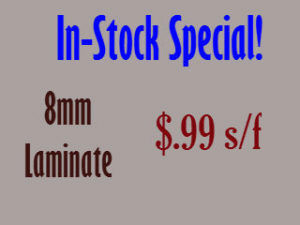 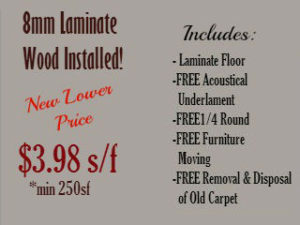 If you have kids or pets, there is no need to worry when you choose laminate flooring. 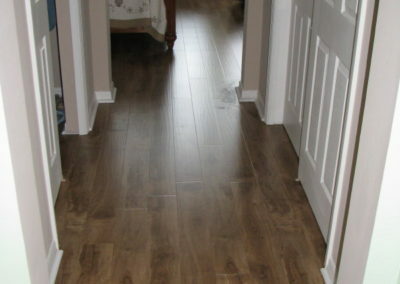 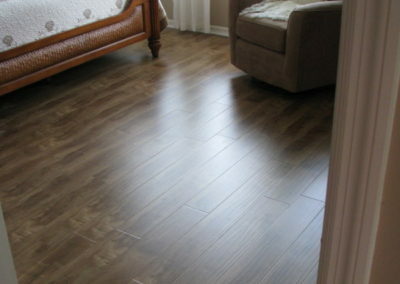 Laminate flooring is made to withstand high traffic and high impact. 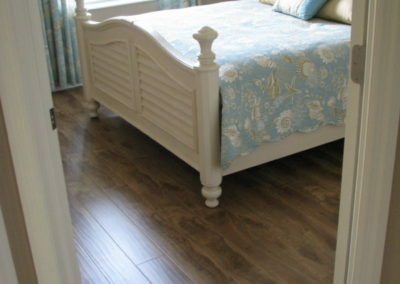 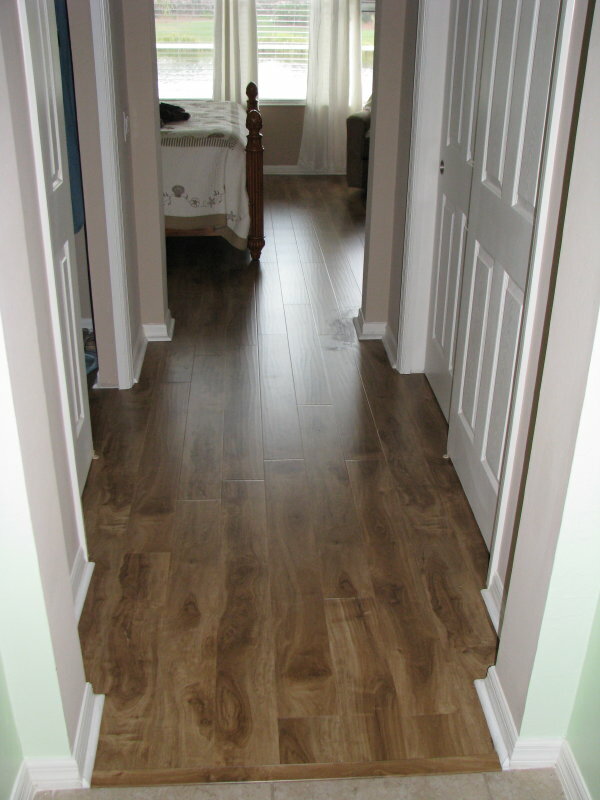 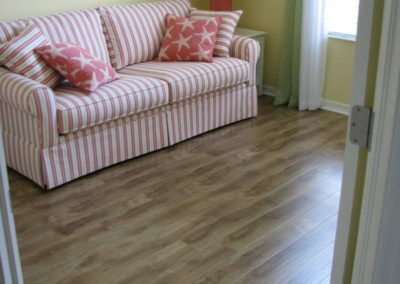 Laminate floors are versitile and can go with any decor and in any room in your home. 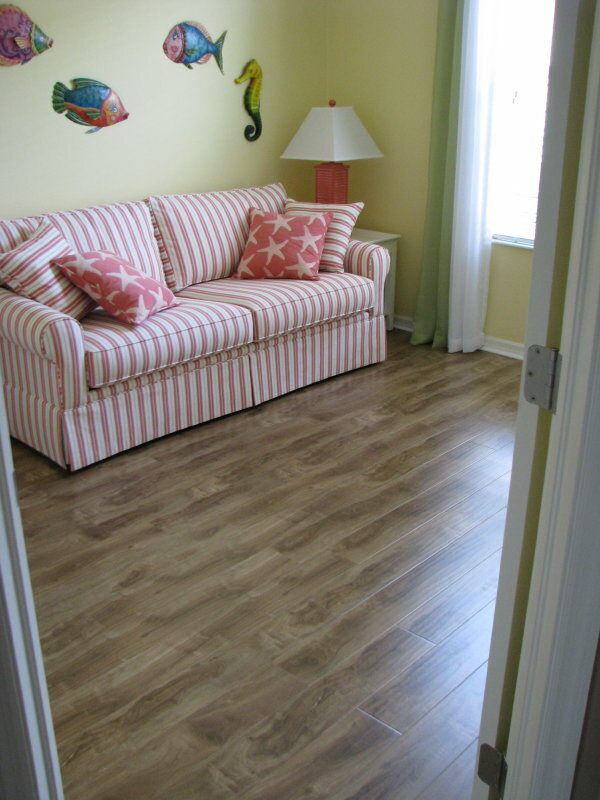 Our professional staff has been helping the communities of SWFL for over 20 years. 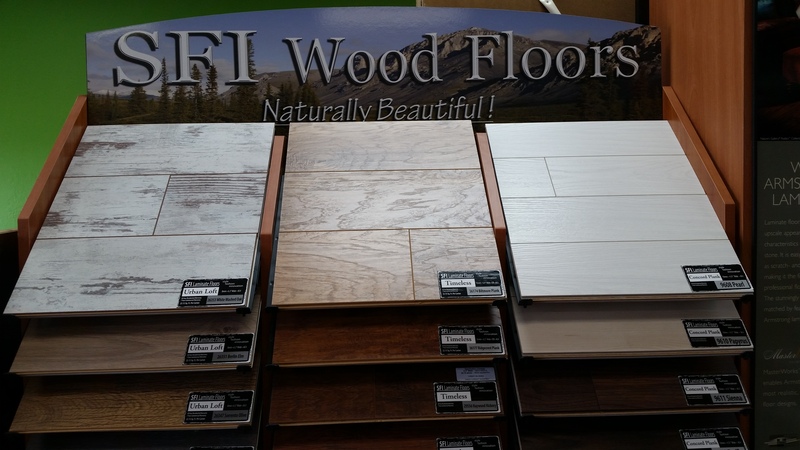 Don’t waste your time worrying about what type of flooring to choose, call Tropic Floors and let our experts help give your home a great look at a great price. 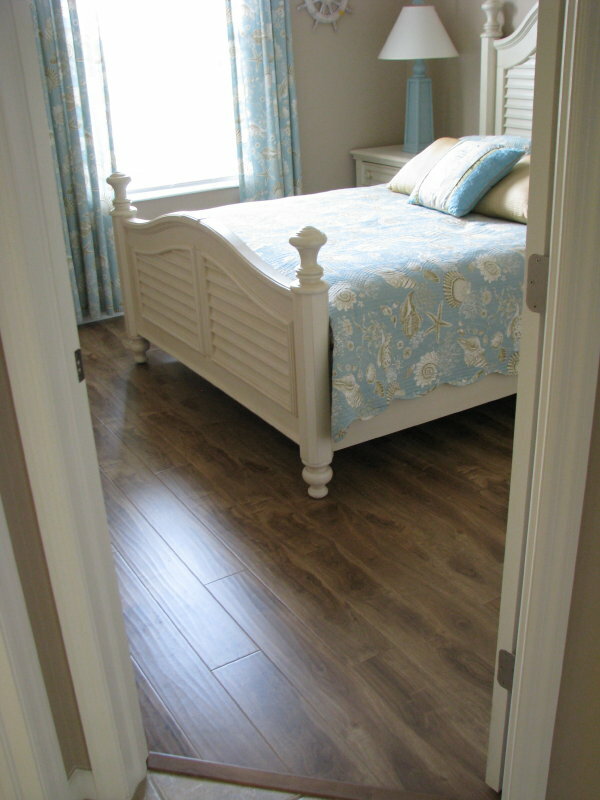 Laminate flooring comes in different types and textures that help simulate the look of real wood floors.